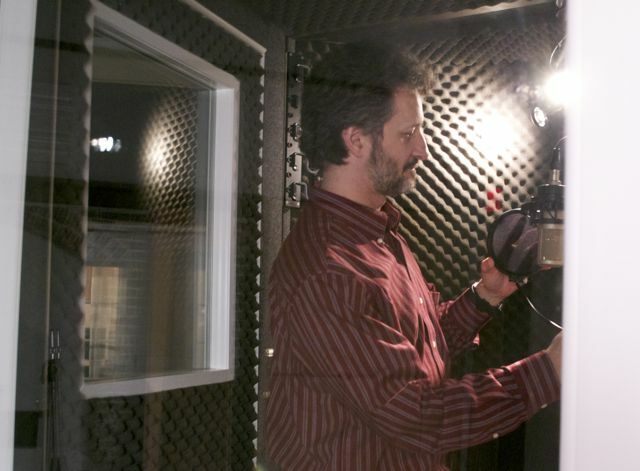 Front Row Seat Productions’ Hamilton, NJ facility houses a wide variety of recording spaces, ranging from a large, acoustically resonant soundstage to a professional voiceover sound booth. 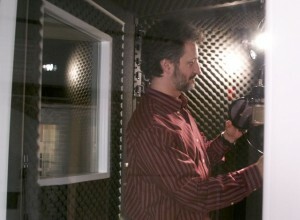 Front Row Seat Productions is able to record your talent or ensemble in the best possible environment. studios, specifically for the show. cutting down on post-production time.